Is your soil fungi friendly? There are 140,000 types of fungi. Often, it is hard to know that fungi are about. They live underground, with a large network of threads, going silently about their business. When they reproduce we can see them as toadstools and mushrooms. These are the fruiting bodies of the fungi. Decompose woody organic matter—this is hard to digest and break down, but fungi can do it! 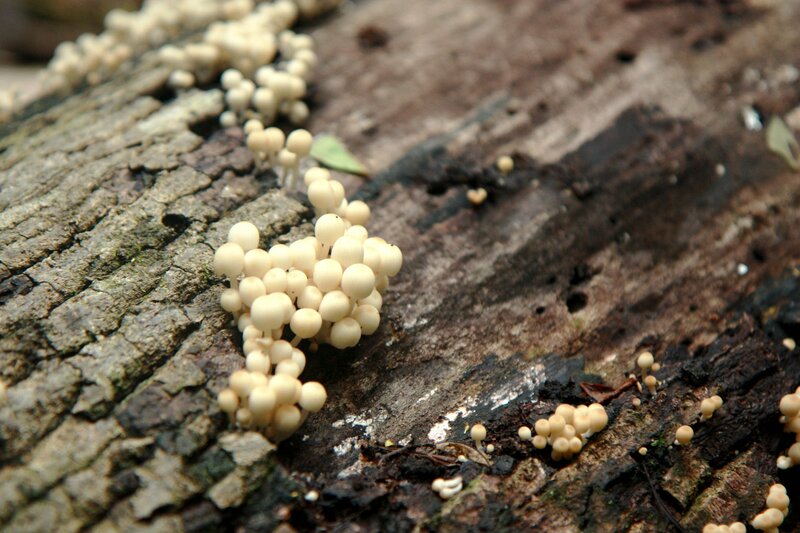 Fungi convert the nutrients in the woody matter into accessible nutrients for other organisms. Increased nutrient uptake—mycorrhizal fungi assist plants in taking up phosphorous, nitrogen and water. Improve plant resilience—fungi can help protect plants from pests, diseases and drought. Improvement of soil structure—fungi can bind soil particles together. This increases the pore spaces which then assists with air and water retention in the soil. Provide organic matter as a food source, host plants if necessary, water and minimal disturbance of soil. Reduce fungicide use where possible. Use crop rotations and don’t leave paddocks fallow for too long. Reduce phosphorous levels in the soil. To talk more about beneficial soil organisms, why not visit us at site 102 at Dowerin Field Days?